When working with horses it’s so important to take the time they need to learn things. If you rush the training process it can backfire on you and cause all kinds of problems. I’ve been around horses that had their training rushed and it caused problems like bucking, spooking, biting, bolting and more. I would rather take the time the horse needs to learn what you are teaching them because it will make a huge difference and will last a lifetime with that horse. When you start rushing a horses training they get confused and it will cause frustration for you too. 1. 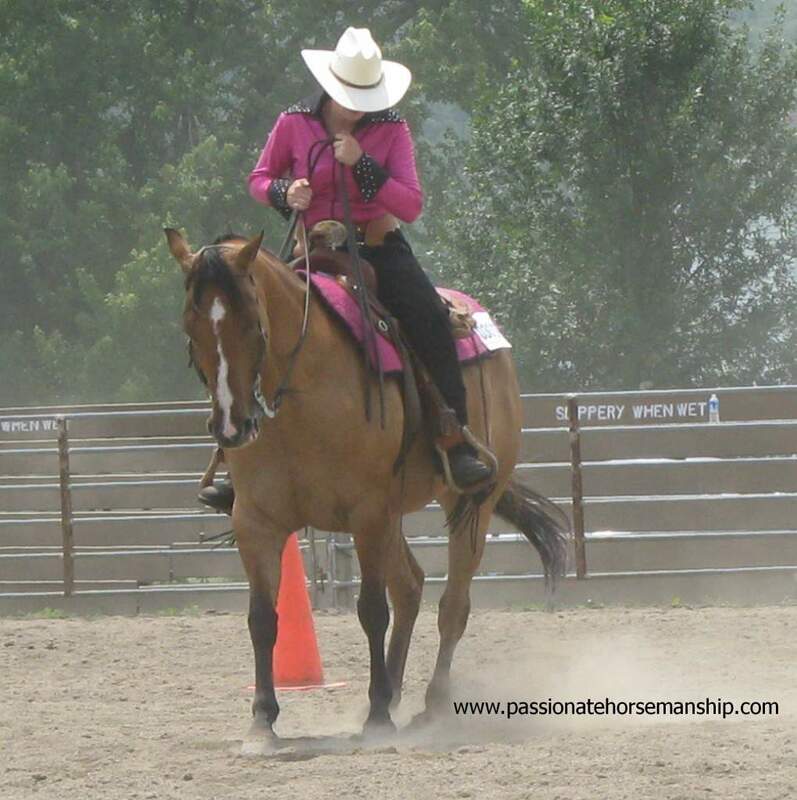 Only ask your horse to learn one task at a time and make sure they understand what you are asking of them. Now you may be asking how do I make sure they understand what I’m teaching them? Well that’s why I use clicker training because my horse will show me they understand the task at hand. 2. If you work on the task for more than 15 minutes and your horse is not getting it go to something they know how to do and do that for a little bit then give them and you a break. After the break return to the new task. 3. Work on the new task over several days for them to totally grasp what you are wanting. Repetition is the key to learning and be consistent. You don’t want to teach the new task on day one then skip a couple of days before you go back to it. It’s best if you can work on the new task three days in a row then you can skip a day. 4. Always end with a good training session. Learning can sometimes be stressful and that’s why I like to end on something the horse knows really well to set them up for success plus it keeps them looking forward to being with you. During the training session if you find yourself getting frustrated stop take a few breaths and just walk around don’t start taking it out on your horse. Horse’s truly want to do what we ask and your better off not fighting with them. Training takes a lot of patience and understanding and sometimes you may have to ask for help from a professional. It’s better to ask for help then to rush the horses training as you’ll be much further ahead and will prevent bad habits with your horse. If you need help with your horse’s training contact me today and let’s set up a time to talk.